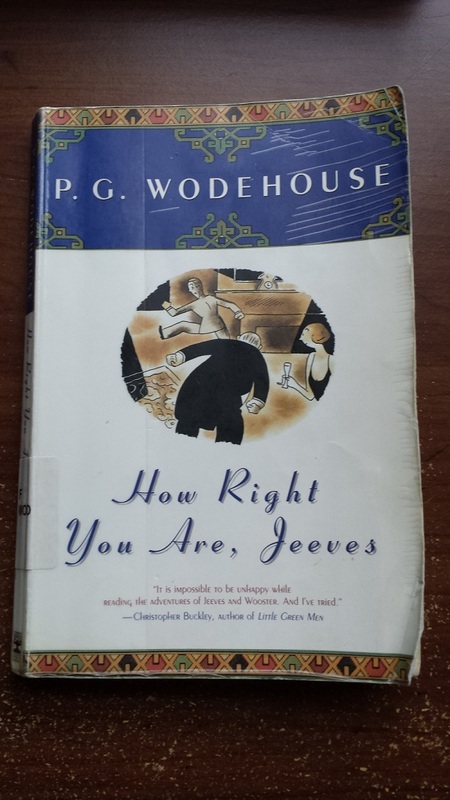 Alternatively known as Jeeves in the Offing in the United Kingdom, How Right You Are, Jeeves is one of the later Jeeves and Wooster novels by P. G. Wodehouse, released in 1960. Jeeves is absent for nearly half of the book and indeed plays a small part. The plot focuses on Bertie Wooster’s visit to his Aunt Dahlia’s place, Brinkley Court. In the usual style, it involves numerous engagements, miscommunications, misunderstandings, and everything you can expect from a Jeeves and Wooster story. The last quoted para happens to be a favourite of mine! Hi Ashok, thanks for sharing. These are really great. I love the run down on the women in Bertie’s life. Seems to me that everyone in the series, men and women, save Jeeves, is a bit of a nut in their own special way. I’ve watched the entire series but this was the first of the books that I’ve read – will definitely be reading more.